Happy Friday! As we slowly get closer to Easter (and my spring break, yay!) I can't help but be amazed that it is already that time of year - you know, spring, the time of year when we really focus in on those academic skills and making sure that our oldest preschoolers are going to be ready for kindergarten. They'll make it, and they'll be successful, whether we stress about it or not. 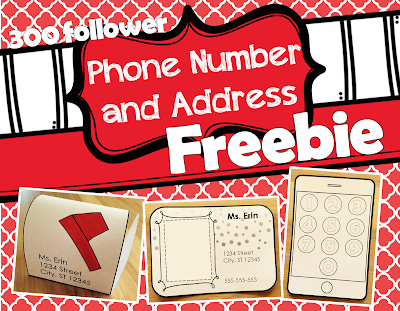 This freebie makes one of those pre-kindergarten skills just a little more fun (therefore making your job just a little easier). 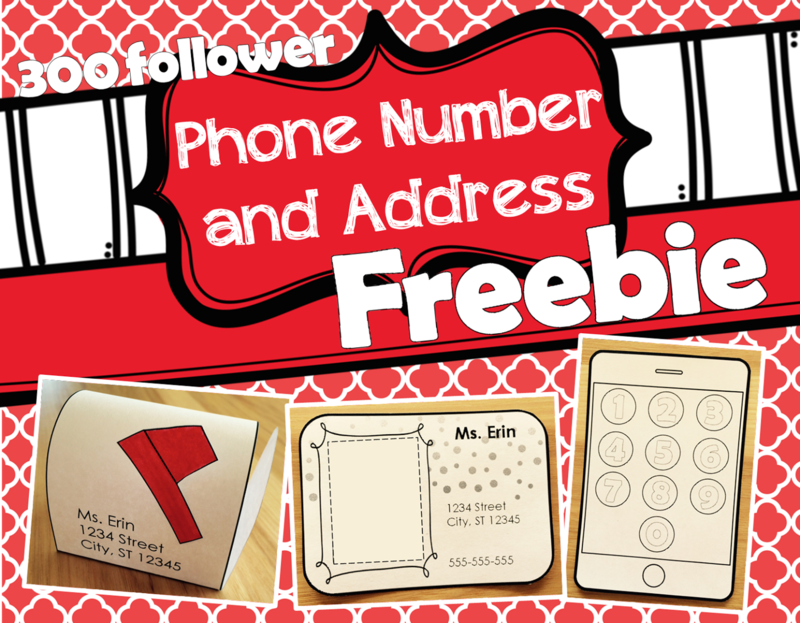 This phone number and address freebie includes three simple printables, all of which are editable so you can personalize them for your students. Each child gets an ID card that you can put their photo, name, address, and phone number on. They can refer to these as they practice name recognition and begin to familiarize themselves with their phone number and address. Each child also gets their own personal mailbox, which you can type their address on, and then they can all leave each other tiny messages. 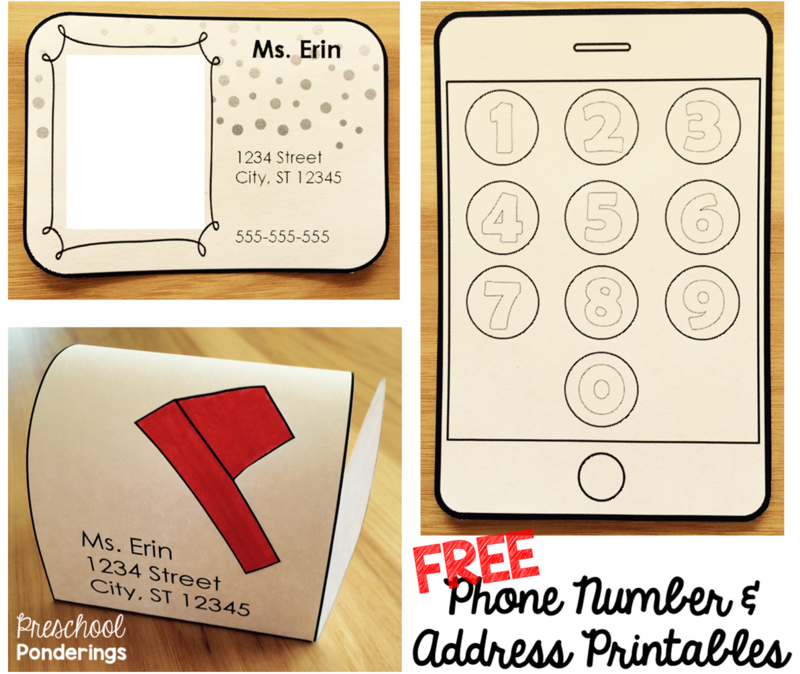 Finally, each child gets their own printable phone, and they can use them to practice tapping the numbers of their phone number into their phones. The children are sure to love these, and it will make it easy to engage them in learning these important skills. Download your set here!